A business is considered to be growing when, along with the increase in the number of customers and increased revenue, you get repeat customers also.This comes from brand loyalty.The services provided by your business impresses the customers and satisfying them,thus making them loyal to your brand. All businesses look forward for repeat customers, which serves as a key to high performance and consistency. 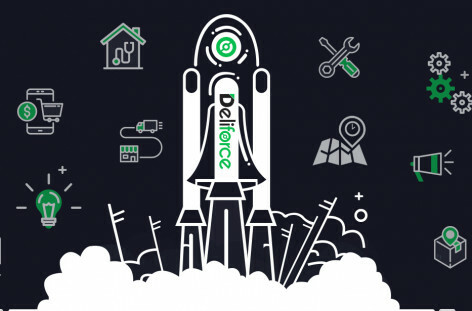 Delivery Management Software like Deliforce enhances the brand loyalty among the customers in the following ways, resulting in the growth of the business and stability. 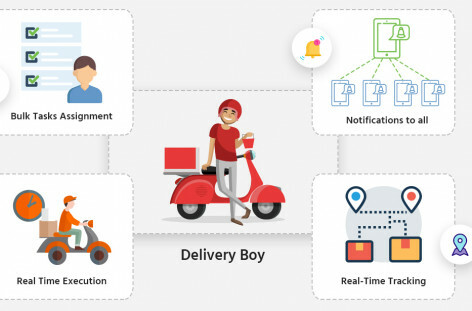 One of the benefits that is offered by the Online delivery tracking software like Deliforce is the real time GPS enabled accurate tracking of the delivery boys, by the customers. 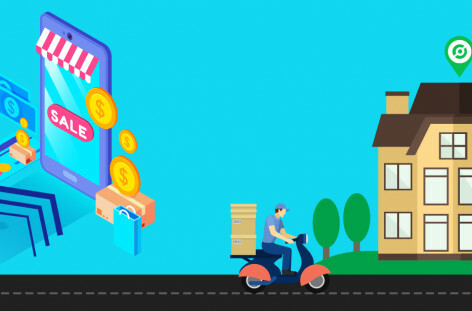 Thus, the customers, do not have to keep guessing the estimated date of arrival,after placing their online order,since tracking links are available to the customers, who can directly track the delivery boys, to see their estimated delivery time. A constant communication with the customers helps in building the trust on the business. The customers are constantly informed regarding the movement of the parcels, along with the route taken.This helps the customers to remain informed, along with having confidence on the business, as they can get a clarity regarding their parcel. Customers often complain that their parcels status shows that it has been delivered, yet they fail to receive it. Often imposters take the parcel, thus leaving the customers in loss. In such cases the electronic proof of delivery can prevent imposters to take the parcels fraudulently. Once the delivery is done, the drivers collect the customer’s signature, photo and bar code of the courier, as a proof of delivery, thus ensuring that the parcel reaches the original customers. This initiative is indeed important in gaining the confidence of the customers, helping in increasing brand loyalty. Offering convenience is also an essential factor that increases the brand loyalty of the customers. Since the Delivery Management Software offers hassle-free product delivery to the customers, along with ease traceability features that ensures that customers stay loyal to your brand. After online orders are placed, ensuring delivery of the parcel is a major concern for the customers. With Online delivery tracking software, getting a hassle-free delivery is as easy as placing the online order. Hence, customers prefer to place their orders in the ecommerce sites, where easy tracking facilities are offered. Read more: Delivery management system: Simple library to integrate with your website and mobile apps! Personalization and customization are loved and preferred by all customers. Hence, websites that allows easy options such as choosing the preferable time and date of delivery, keeping the customers updated, attract customers more than websites not using an effective delivery management software, hence increasing brand loyalty. Deliforce offers you ultimate Last mile Delivery tracking software so that you can increase your brand awareness, production rate, revenue and over all performance by Online delivery tracking software. If you are looking for Delivery management solution for your industries contact Deliforce.